Peter Vodovoz has been Blagojevich's barber for more than two decades. 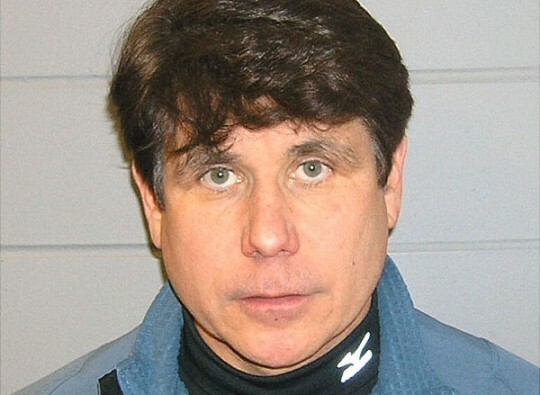 Vodovoz said Wednesday that the 55-year-old Blagojevich has dyed his hair for years. When he was governor, Blagojevich was so obsessive about his hair he had a security official carry a brush. This entry was posted in Issues and tagged Crime Blotter, Rod Blagojevich. Bookmark the permalink.